I don’t know if you watch Master of None, but you should. It is so completely delightful and has a crazy talented cast. 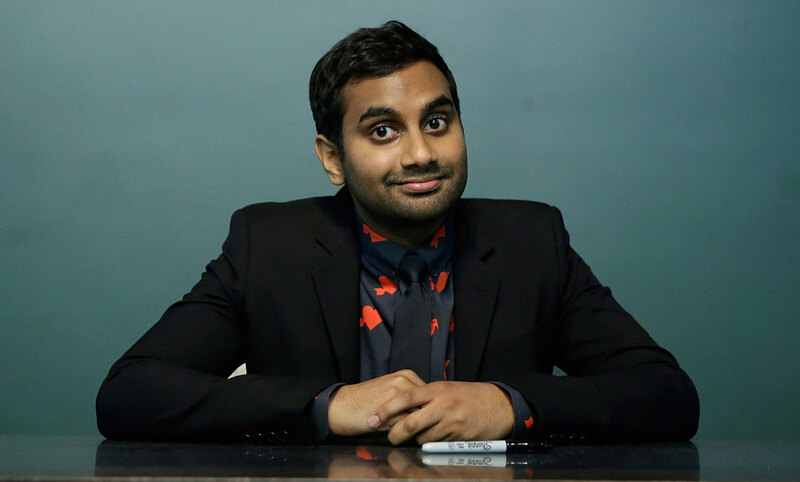 It’s a bit unfair to Aziz, but his dad totally steals the whole show. He is the best. 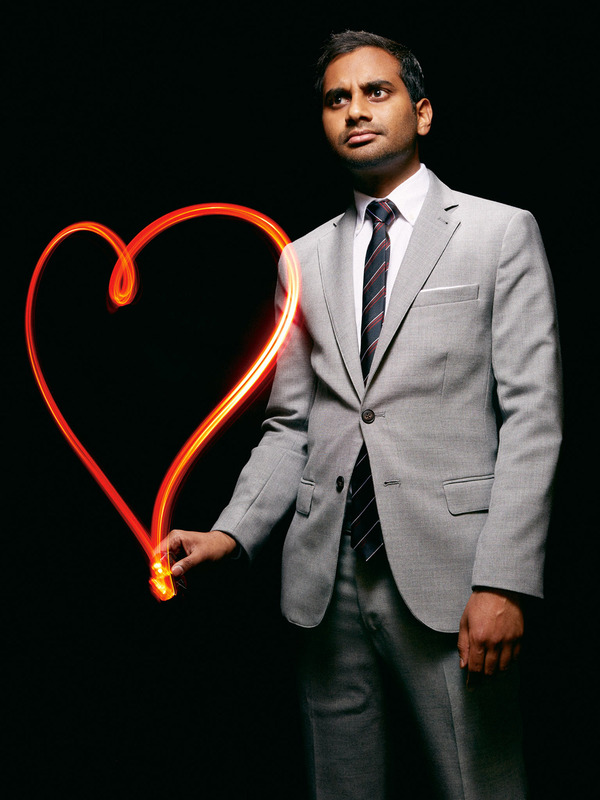 Anyway, AZIZ. How can you not love him? He’s smart, he’s funny, he’s the perfect balance of neurotic and charming, and he’s the cutest.